1. एक व्यक्ति 600 मीटर लंबी सड़क को 5 मिनट में पार करता है। किमी प्रति घंटे में उसकी गति क्या है ? 2. बस स्टॉप को छोड़कर, एक बस की गति 54 किलोमीटर प्रति घंटे है और बस स्टॉप के सहित, उसकी गति 45 किलोमीटर प्रति घंटे है। कितने मिनट के लिए बस प्रति घंटे बंद रहती है? Due to stoppages, it covers 9 km less. Time taken to cover 9 km = 9 x 60 min = 10 min. Let speed of the car be x kmph. Then, speed of the train = 150 x = 3 x kmph. x = 25 x24 = 120 kmph. Distance = (240 x 5) = 1200 km. Required speed = 1200 x 3 km/hr = 720 km/hr. Let the actual distance travelled be x km. Let the duration of the flight be x hours. x = 168 x 20 = 224 km. Let the speed of two trains be 7x and 8x km/hr. Speed of first train = (7 x 12.5) km/hr = 87.5 km/hr. Total time taken = 160 + 160 hrs. = 9 hrs. Average speed = 320 x 2 km/hr = 71.11 km/hr. Time taken = 1 hr 40 min 48 sec = 1 hr 40 4 min = 1 51 hrs = 126 hrs. Let the actual speed be x km/hr. x = 42 x 7 x 75 = 35 km/hr. Let Abhay's speed be x km/hr. Let the speed of the train be x km/hr and that of the car be y km/hr. Solving (i) and (ii), we get: x = 60 and y = 80. Ratio of speeds = 60 : 80 = 3 : 4. 13. रॉबर्ट अपनी साइकिल पर यात्रा कर रहा है और देखता है की अगर वह 10 किलोमीटर प्रति घंटा से यात्रा करता है तो वह 2 बजे तक बिंदु ए तक ​​पहुंच जाएगा, और यदि वह 15 किलोमीटर प्रति घंटे की यात्रा करता है तो वह दोपहर 12 बजे तक बिंदु बी तक पहुंच जायगा। तो 1 बजे बिंदु ए पर पहुंचने के लिए किस गति से यात्रा करनी होगी ? Let the distance travelled by x km. Time taken to travel 60 km at 10 km/hr = 60 hrs = 6 hrs. So, Robert started 6 hours before 2 P.M. i.e., at 8 A.M. Required speed = 60 kmph. = 12 kmph. Let the distance travelled on foot be x km. Then, distance travelled on bicycle = (61 -x) km. Let distance = x km and usual rate = y kmph. On dividing (i) by (ii), we get: x = 40. 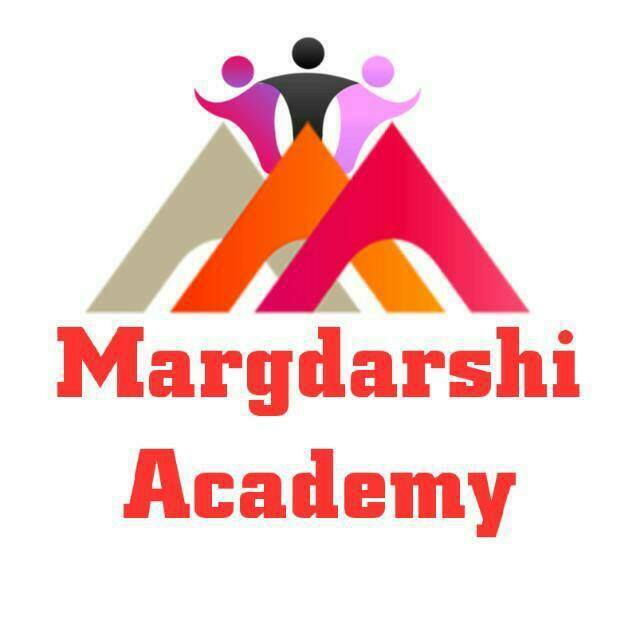 All right reserved @ margdarshi academy 2017. Powered by Blogger.